We are a family run business established in 2009. With many of the family making up our business each person brings a different experience to the team. From us all having skills in different ways we are able to offer our services out to others. 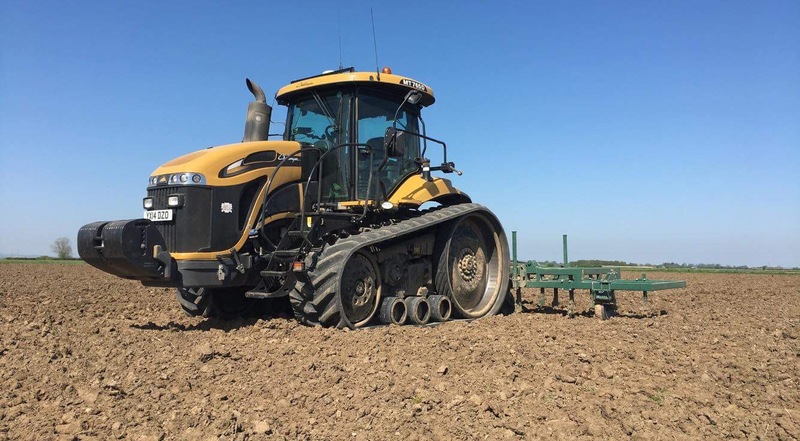 With coming from a farming background and understanding what products could help get the job done we have teamed up with tractor and equipment brands to supply a range of products at competitive prices. 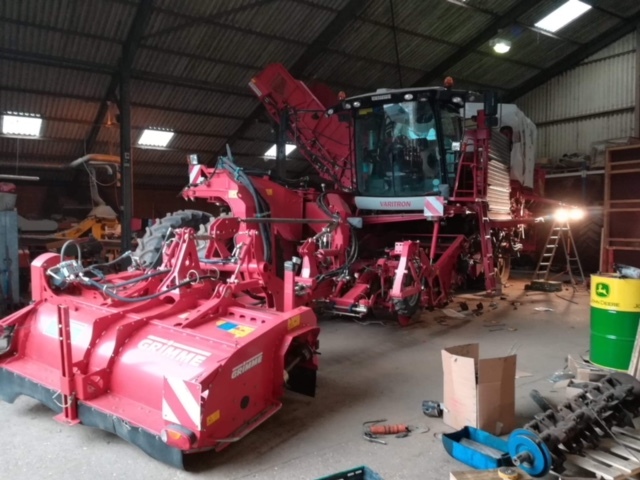 With experience first hand by means of college, land based and hands on we are able to offer service and repair of farm machinery, specialising in potato equipment. 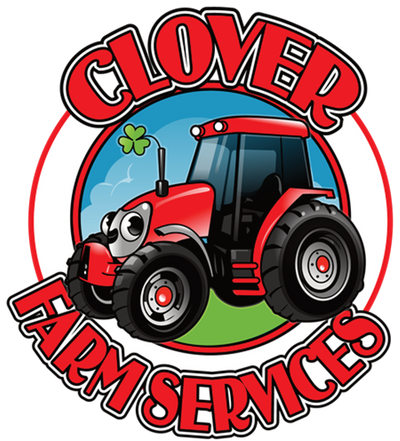 Our contracting side of our business means we are able to undertake most farming jobs.  With having members of the family experienced and qualified in many sectors of the industry. 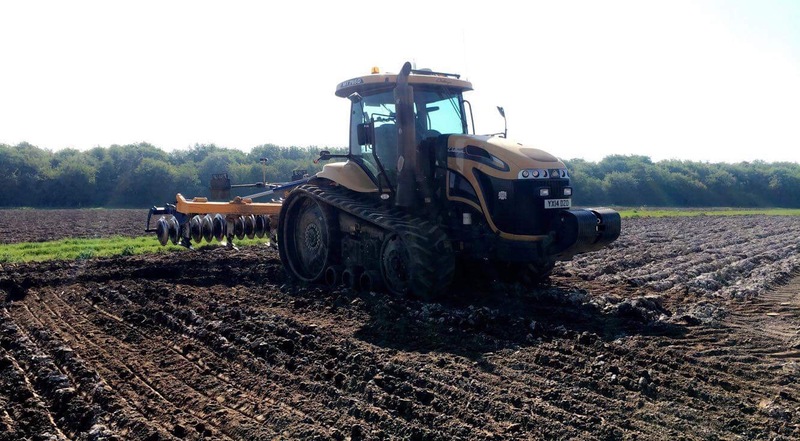 We are involved in planting and harvesting of potatoes as well as experienced in all cultivation’s and are qualified to drive tracked vehicles.